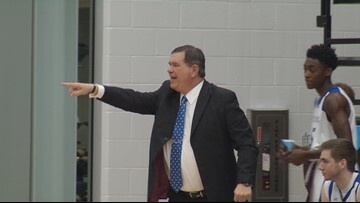 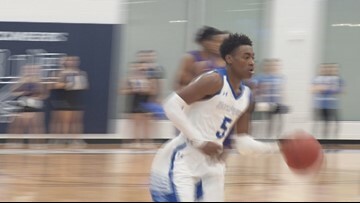 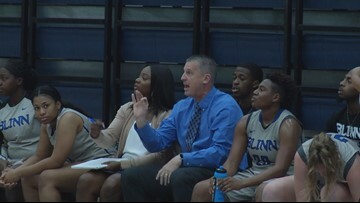 The Blinn College men’s basketball season ended Tuesday afternoon as the Buccaneers fell to Kilgore College, 69-68, in the first round of the NJCAA Region XIV Tournament in the Centenary College Gold Dome. 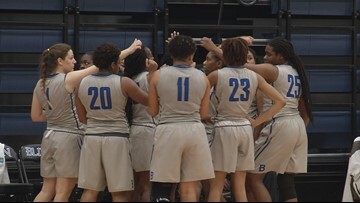 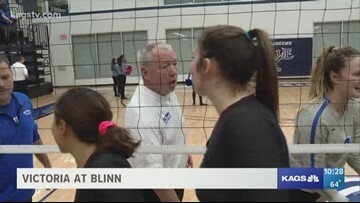 Blinn College women’s basketball (10-15, 3-10) fell to Coastal Bend College, 86-78, in overtime, Wednesday night. 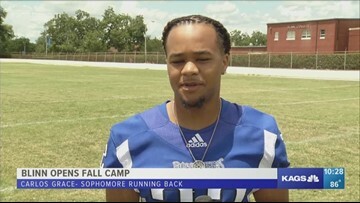 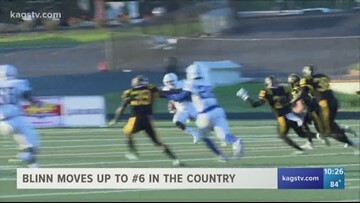 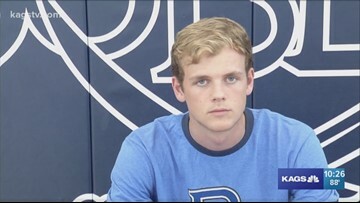 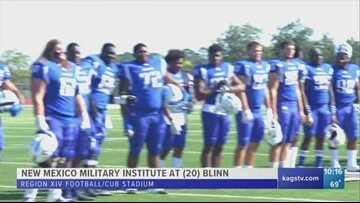 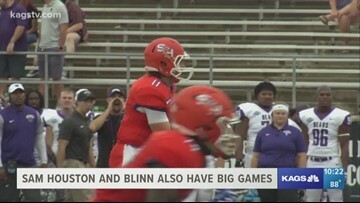 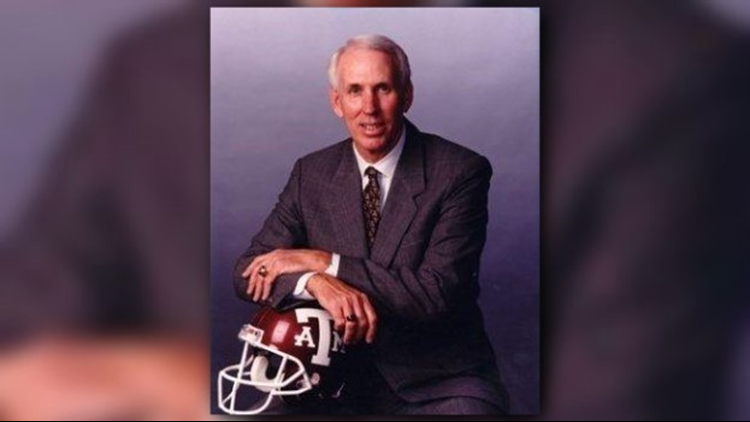 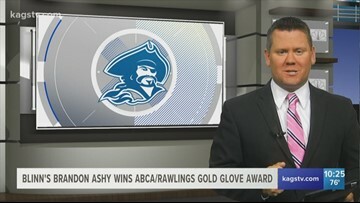 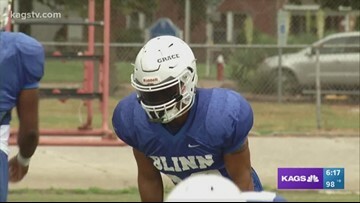 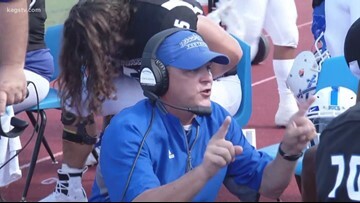 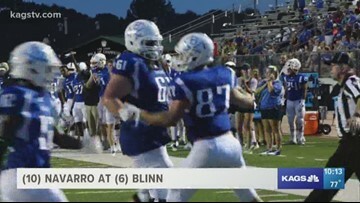 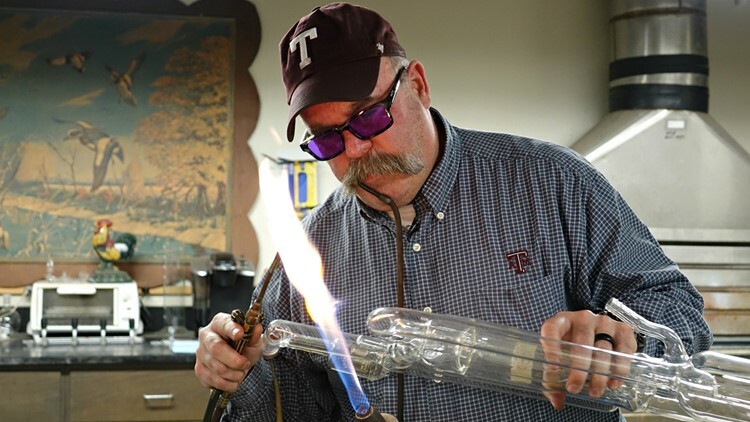 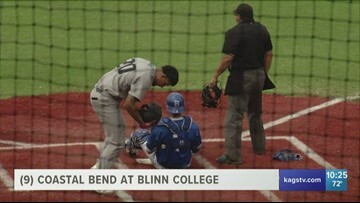 Justin Woodard & Mike Lucas attempted to walk-on to the Blinn football team. 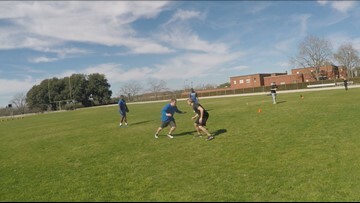 The tryouts however did not go very well.